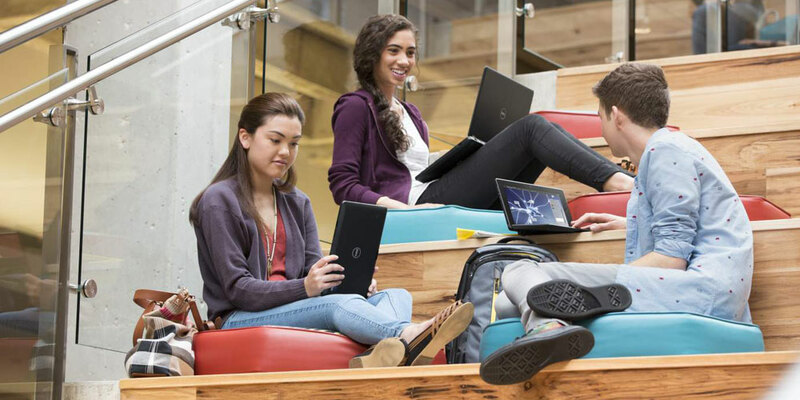 I recently published a blog describing how Dell offers an open path to modernize your network from the data center to the campus environment, while leveraging the investments you’ve already made. Today I am excited to announce new advances in our comprehensive campus portfolio that further extend networking savings, efficiencies, and performance. Modernize the wireless edge with wired-like speeds. To provide the performance today’s networks need to meet the demands of the connected, modern workforce, Dell is introducing Dell Networking W-Series Gigabit Wireless Access Points that deliver unprecedented data rates up to 1.3 Gbps for end-to-end wireless solutions that use the 802.11ac standard. Unlike competitive solutions that require an add-on module, these new access points were purpose-built with you in mind to simplify .ac wireless implementation, so you can enable thousands of users to enjoy desktop-like speeds wirelessly, at just $2/Mb. Learn more about how Dell Networking campus solutions can help you modernize on your terms. Join us at Dell World for one of three main track sessions on Dell campus networking solutions on December 12 and 13. I hope to see you there!